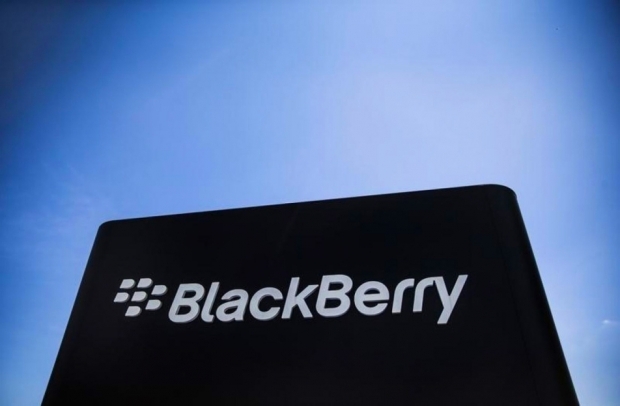 Will BlackBerry release an Android device? | BlackBerry Blast! BlackBerry Blast! > News > Will BlackBerry release an Android device? Will BlackBerry release an Android device? Would BlackBerry release a new phone running Android? Reuters is reporting BlackBerry will indeed launch an Android device and they say they have two sources to back up the story. They say the decision is based on CEO John Chen's move to rely more on BES12 than BlackBerry OS 10. The company is in the middle of a pivot that will let it focus more on software than devices. "We don't comment on rumors and speculation, but we remain committed to the BlackBerry 10 operating system, which provides security and productivity benefits that are unmatched." The sources say the Android/BlackBerry device would be a hybrid slide phone that includes a keyboard and touch screen.